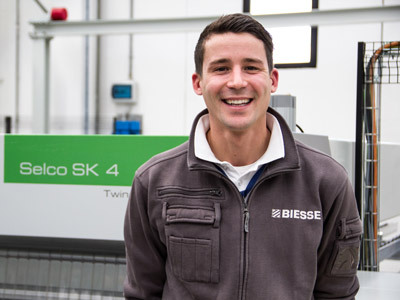 SELCO PLAST WN 7 is positioned at the top of the range of beam saws with one cutting line: high performance in reduced times, to meet the needs of medium and large furniture-making companies. 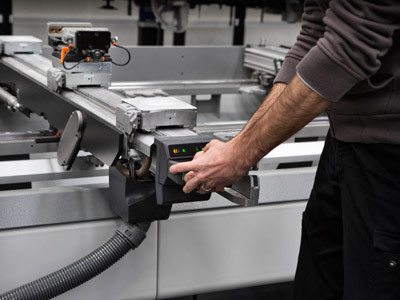 Fast, accurate positioning of the panels for optimum cutting precision, thanks to the robust pusher carriage activated by a brushless motor. 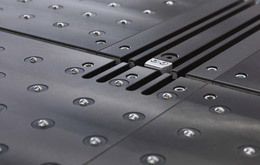 The slide surface below the pushing device is fitted with independent rollers to avoid marking delicate surfaced panels. 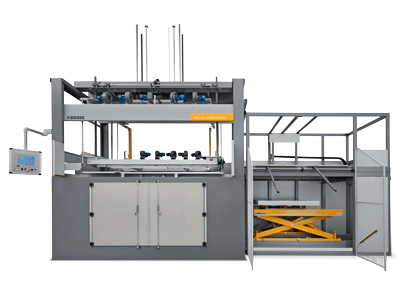 Cutting line closure system, to prevent the longitudinal trim cuts from falling into the machine and fouling the blade path. 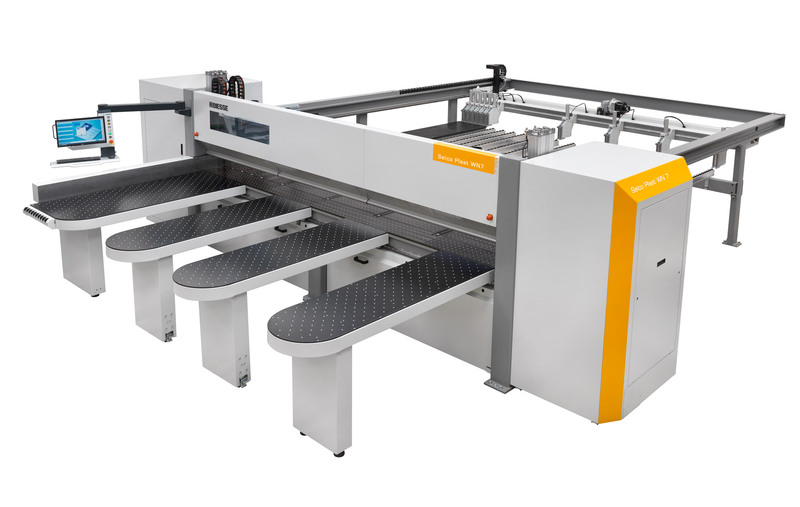 The protrusion of the main blade and the opening of the presser are automatically adjusted by the numerical control on the basis of the thickness of the book to be cut, thereby obtaining the best cutting quality in all working conditions. 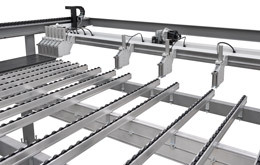 The robust pushing carriage driven by a brushless motor on hardened racks and cemented gear wheels, together with the magnetic band positioning control and component locking via independent grippers, guarantee the utmost cutting precision and quality for panels of various formats and sizes. 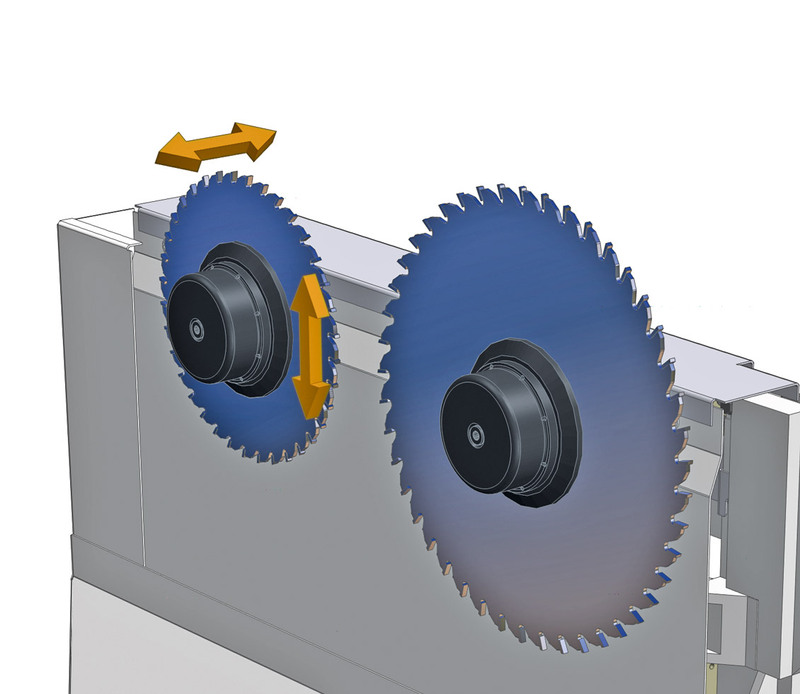 The “Quick change” system is the fastest, safest and most ergonomic device for replacing the blades without using tools. 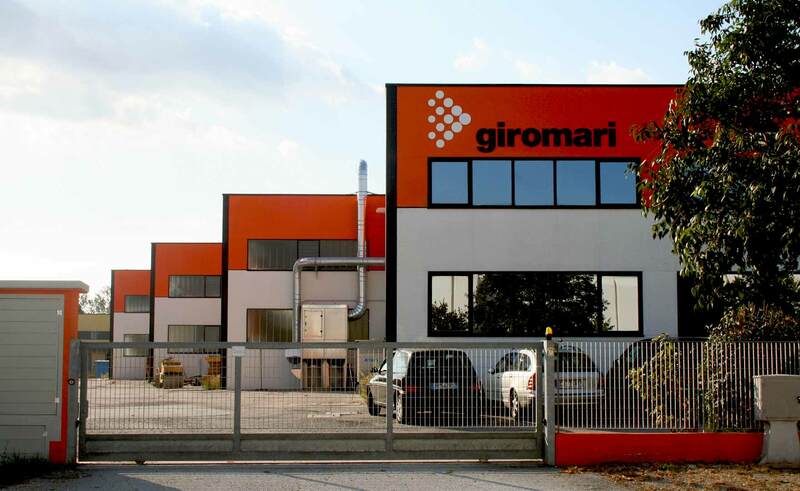 Fast, accurate setting of the scoring and main blades, using Digiset system. 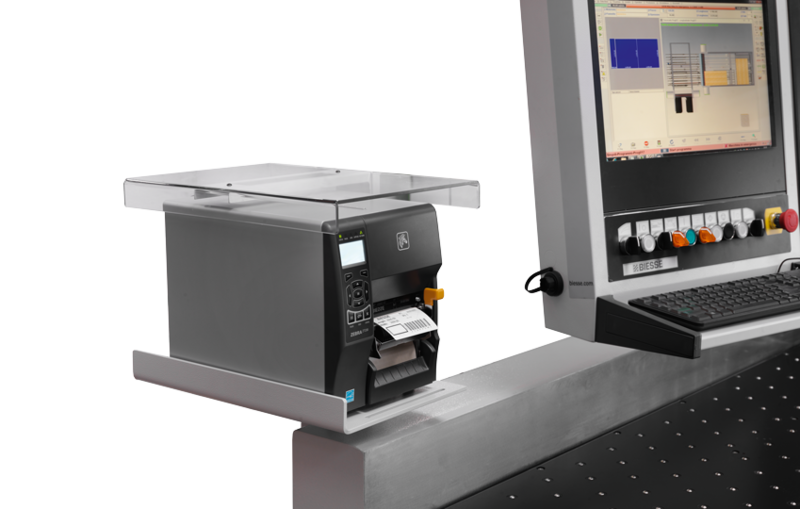 The system also stores the information for each set of blades, ensuring repeatable and accurate alignment every time. 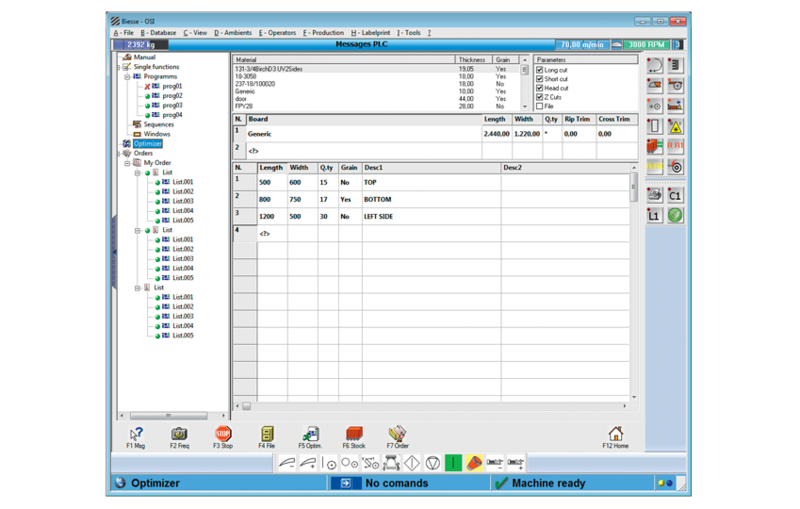 The OSI (Open Selco Interface) numerical control guarantees the management of the execution of cutting patterns, and optimizes all movements relative to controlled axis (i.e. Pusher and Saw Carriage, pressure beam, blade height). 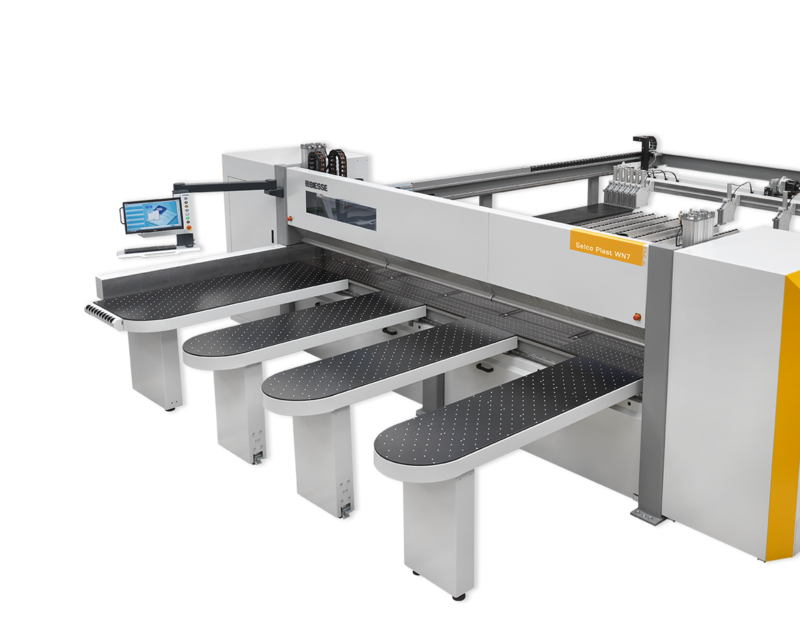 It ensures the blade protrudes from the book to the correct degree during sectioning, and calculates the most suitable cutting speed on the basis of the book height and trim cut width. It helps ensure the best cutting quality at all times. 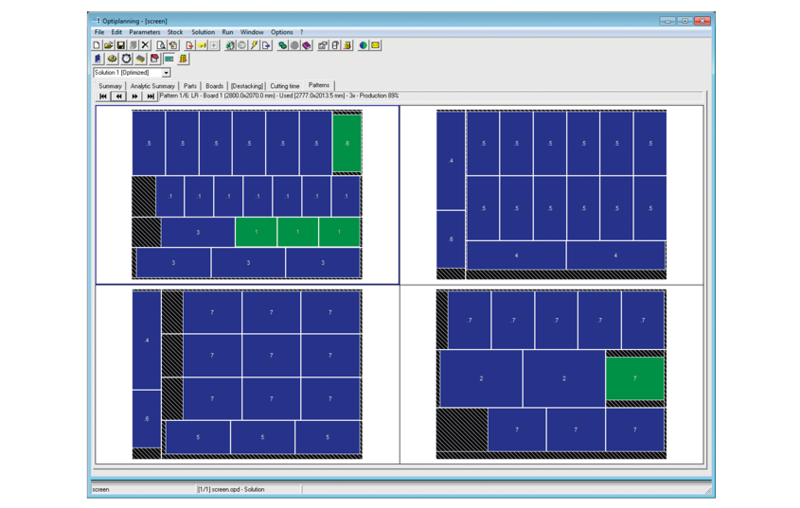 Simple, intuitive software for optimising the cutting patterns directly on the machine. 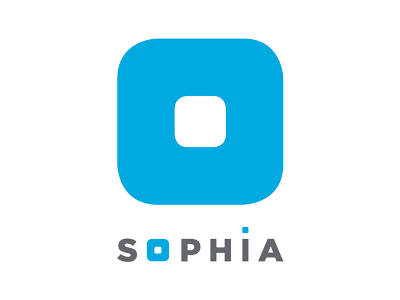 A special software creates individual labels and prints them in real time, on the machine. The information available can also be printed in bar code form.